It’s safe to say Volvo is having a pretty amazing 2018. 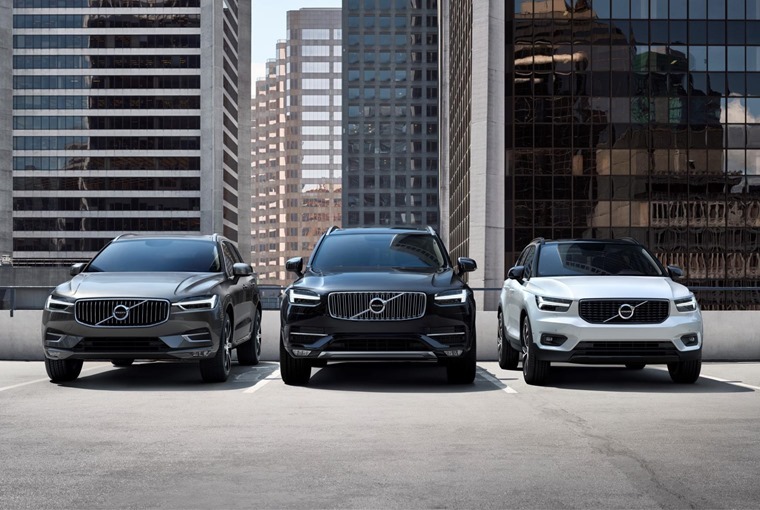 From the XC40 winning European Car of the Year and the XC60 winning World Car of the Year to subscription model innovations and Google partnerships, momentum is definitely on the Swedish manufacturer’s side. Now it can add Car Brand of the Year to this ever growing list of plaudits, thanks to the 12th annual Which? Awards. Scoring highly in rigorous Which? 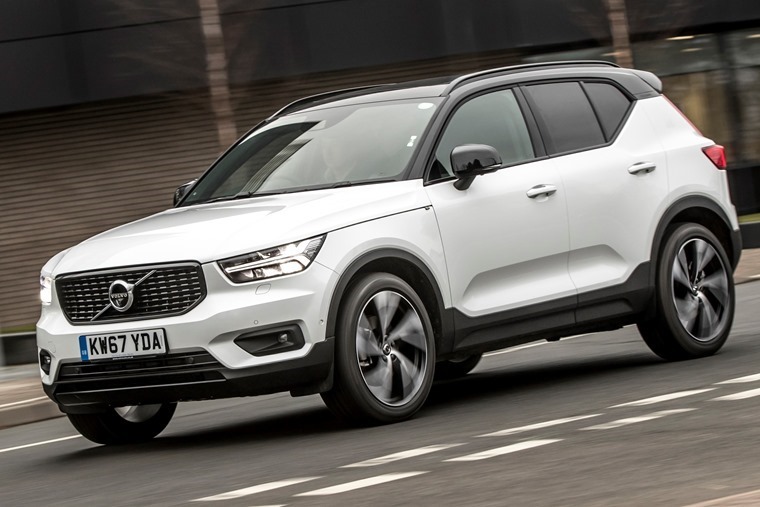 research and testing, Volvo’s exceptional achievements in safety and the across-the-board quality of its model range were cited as decisive factors in securing the award. 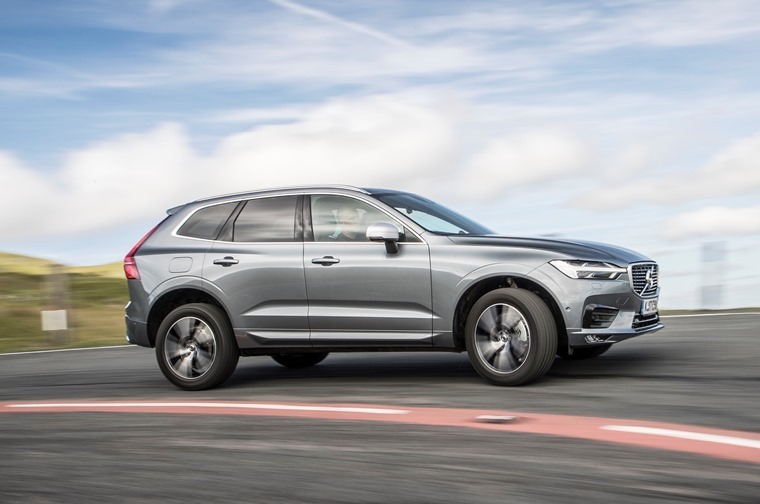 Volvo’s consistent five-star safety ratings from Euro NCAP, including a safest-in-class ranking for the new XC60 premium SUV, was also highlighted with further focus given on product quality throughout the Volvo range as well as its development of cleaner engine technologies. This is ahead of the brand going all-electric from 2019 onwards and the recent announcement that the upcoming S60 range would not offer a diesel engine.